I know of many people who don´t eat sushi because they don´t like eating raw food, and of course pregnant women don´t eat sushi because of the raw food. 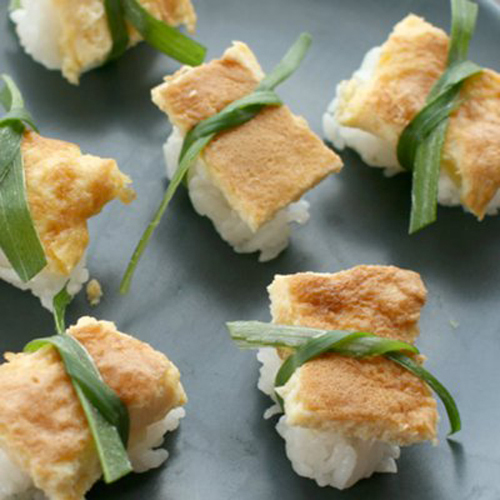 But you can mke sushi without the raw stuff. For example, cucumber, avocado and spring onion is a great combo. 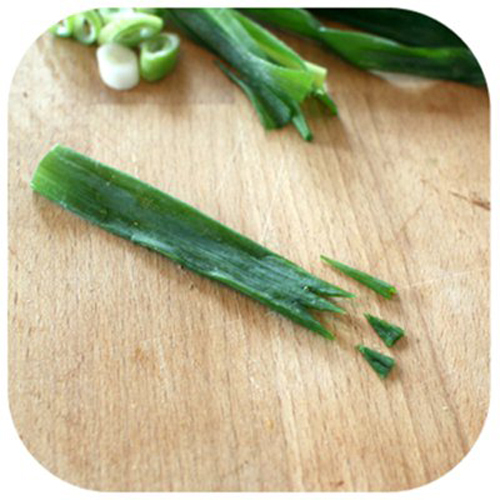 Then I can recommend the omelette on a bed of rice, tied with a string of spring onion. Put all the ingredients in a bowl. Stir together with a fork until it becomes light and fluffy but not foamy. Heat some oil on a teflon pan. Pour the egg mixture to the pan. We want the omelette to be about 2 cm thick. Pour the egg mix to the pan and cook on medium heat, both sides. Cut it into little squares, about 2 x 3 cm. 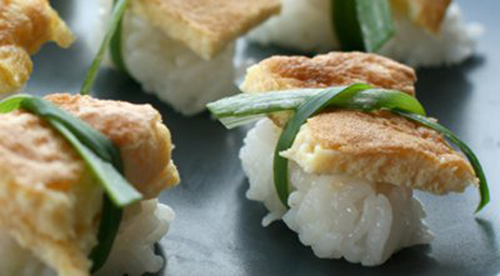 After the rice are boiled and have cooled, make a bed of rice, as if you were making rice for nigirizushi. 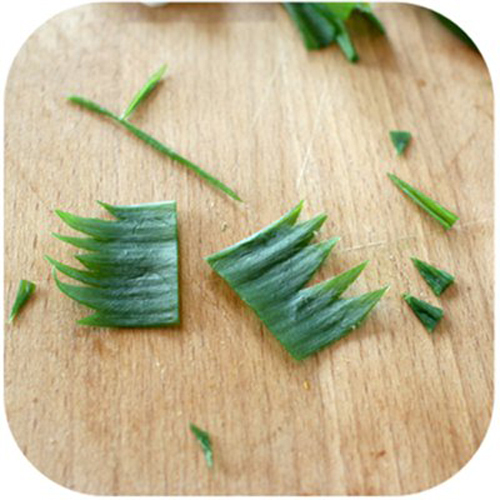 Put the omelette squares on top and tie it together with a string of spring onion. What I love is to add a little bit of Mirin to the rice when you are boiling them. 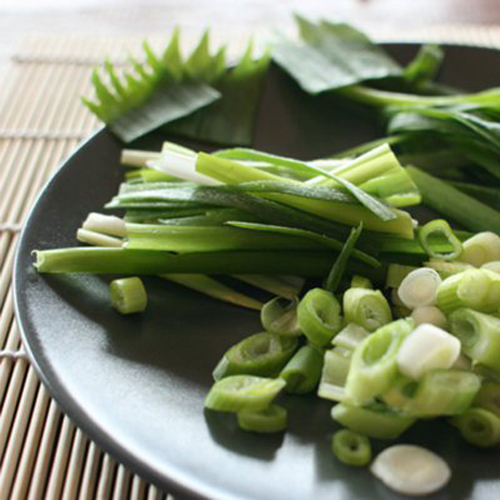 I use spring onion a lot with sushi, it´s great for making a nice presentation. Use your imagination and bring your own touch to the Japanese cooking. This is great. Even though I love the raw stuff I am always trying to explain that sushi does not always have to be raw. This looks delicious, really impressed. I think you misspelt Mirin BTW.You have inspired me to do a none raw post. Thank you! A great example of how you don’t have to have raw sushi. This has inspired me to do a none raw sushi post which will come soon. Thanks foodwaves!